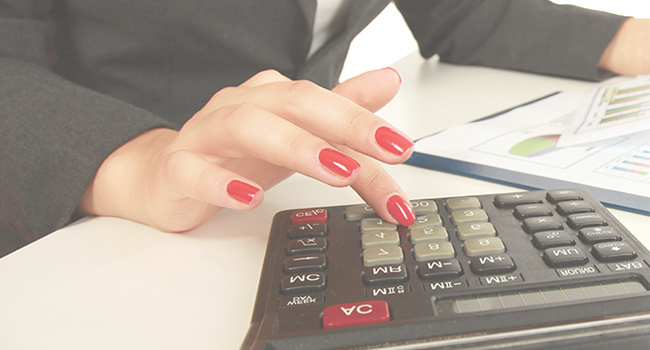 Our accounting services team provide a wide range of accounting and tax services to assist our clients to comply with Hong Kong’s accounting and tax filing requirements. Preparation of annual accounts for tax filing. Arrangement of independent audits required for tax filing. Preparation of quarterly accounts for internal management reporting. Advice on the accounting requirements in Hong Kong. Advice on setting up accounting systems. Preparing tax computations and filing corporate and personal tax returns with the Inland Revenue Department. Advice on the tax system in Hong Kong. Advice on the offshore profits tax exemption. Advising on the tax implications of your proposed business activities. 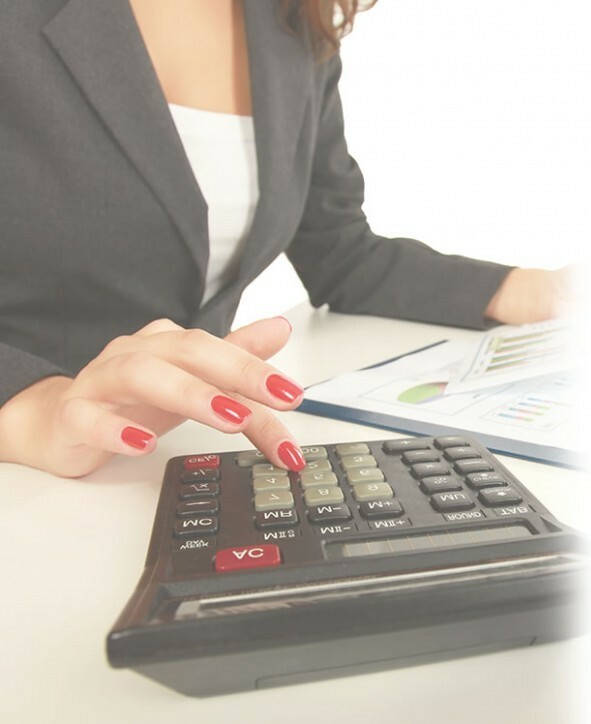 WOULD YOU LIKE TO LEARN MORE ABOUT HOW A PROFESSIONAL ACCOUNTANT COULD HELP YOUR BUSINESS? Contact us today via email to info@acshk.com for further details of how our accounting and tax filing services can be tailored to the requirements of your business.